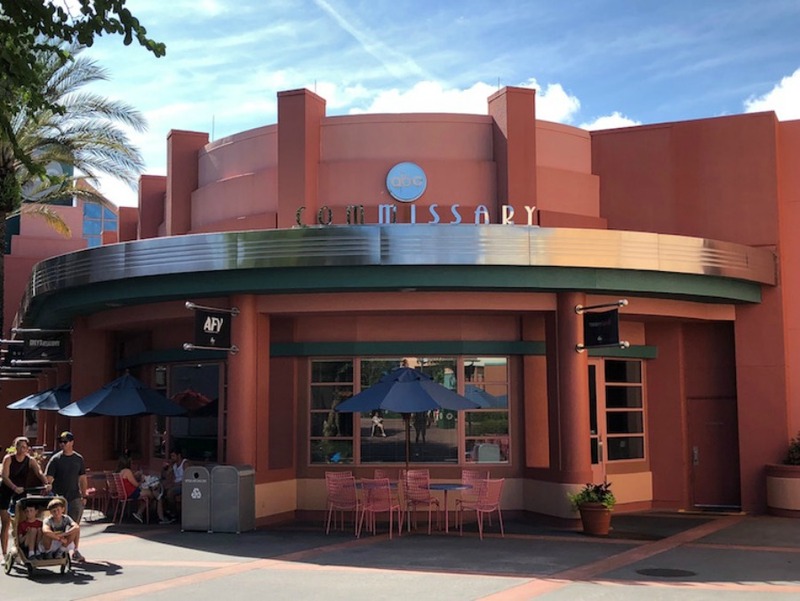 Beginning June 2, ABC Commissary at Disney’s Hollywood Studios is adding an option to their Fast Casual dinner experience by accepting reservations which will give guests priority entry at their booking time. Starting at 4:00 p.m. each evening, guests can place their orders as usual but then they’ll be given a pager to take with them as they head to their seats. When their order is ready, a cast member will bring their freshly-prepared food right to their table – this is the same as it previously was, except that those with reservations will have guaranteed seating. Reservations are already available to be made beginning with time slots on June 2, 2019, by calling (407) WDW-DINE or booking online. Additionally, the restaurant will be undergoing some enhancements as part of the continuing transformation of Disney’s Hollywood Studios. 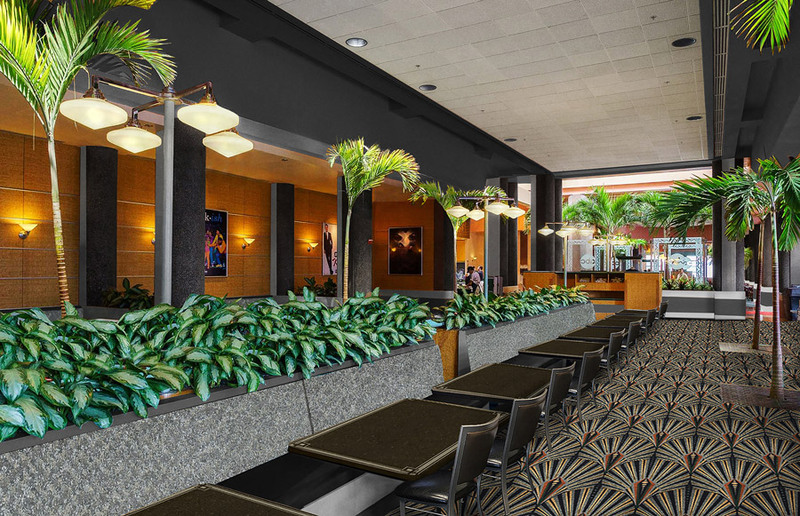 Some of these enhancements will include the addition of self-serve beverage stations, new Art-Deco-inspired elements, and furnishings along with a brand new menu item – Pot Roast served over mashed potatoes and root vegetables with beef gravy and onion straws.